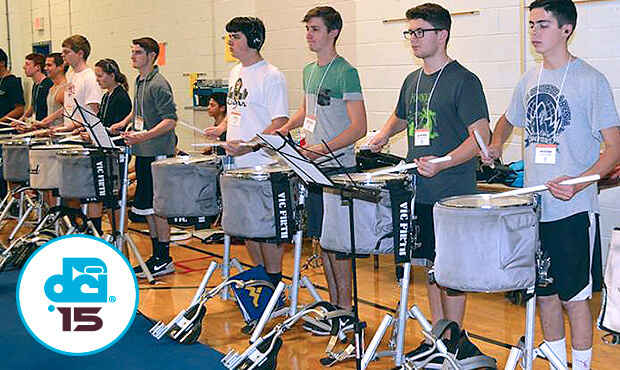 Every fall and winter thousands of marching musicians vie for a limited number of positions in Drum Corps International ensembles across the United States. Traveling to new locations, navigating crowds of unfamiliar faces, learning new techniques and overcoming nervousness; the audition experience can sometimes be a daunting task! To help prospective members put their best marching foot forward for their upcoming auditions, we've solicited the legions of drum corps fans on Facebook and Twitter to offer up their best pieces of audition advice and some encouraging words!